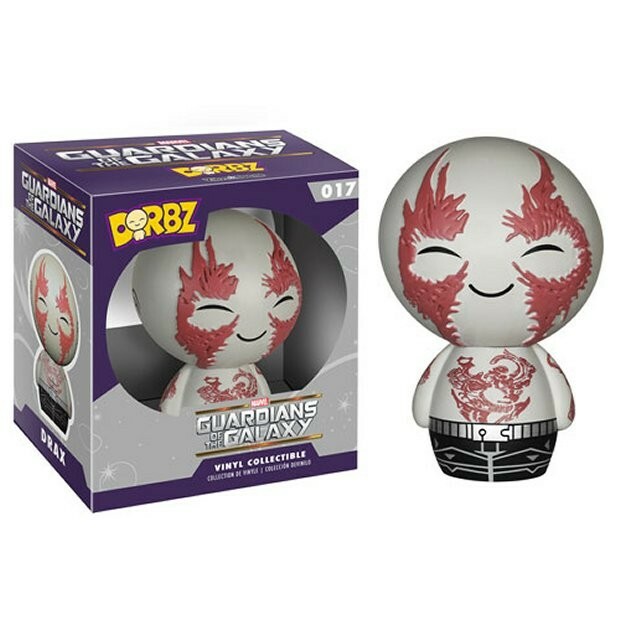 The aptly named Funko Dorbz series recently showed up at the 2015 New York Toy Fair, and the first ones are available to order right now. 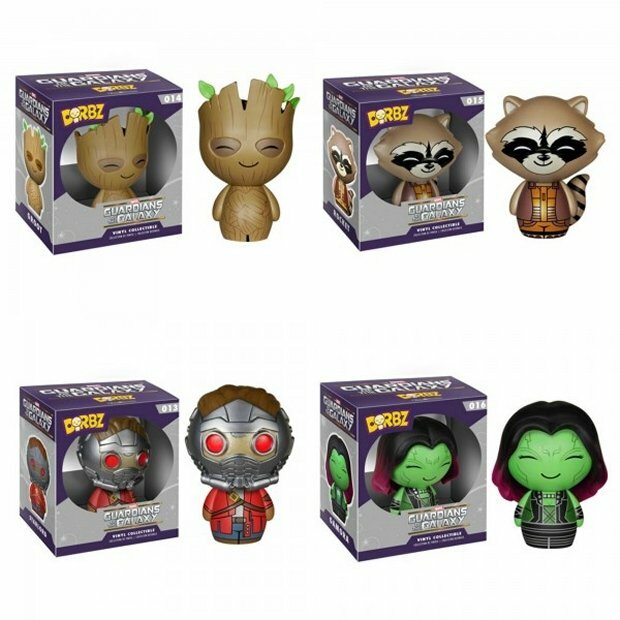 These ones are from the Guardians of the Galaxy collection. 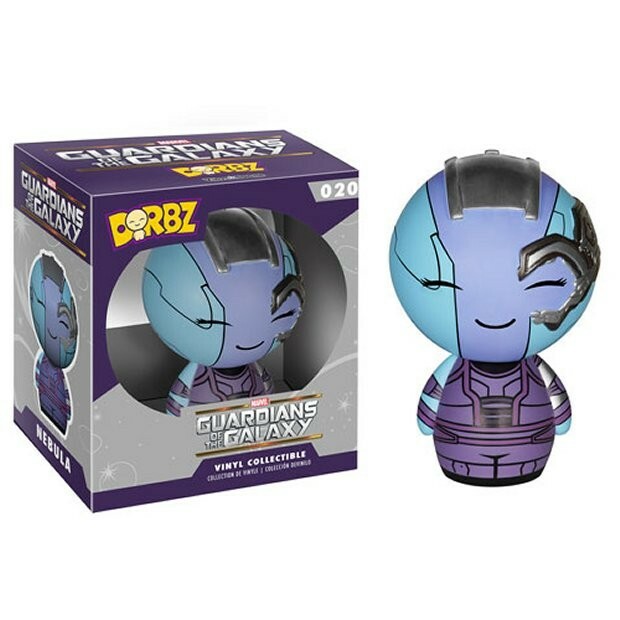 These 3-inch figures are adorable, cute and completely Dorbz. They really aren’t lying. I want to cuddle them and squeeze them and protect them from this cruel world. They really did an awesome job with detail on these new figures too. Each one is cuter than the last. 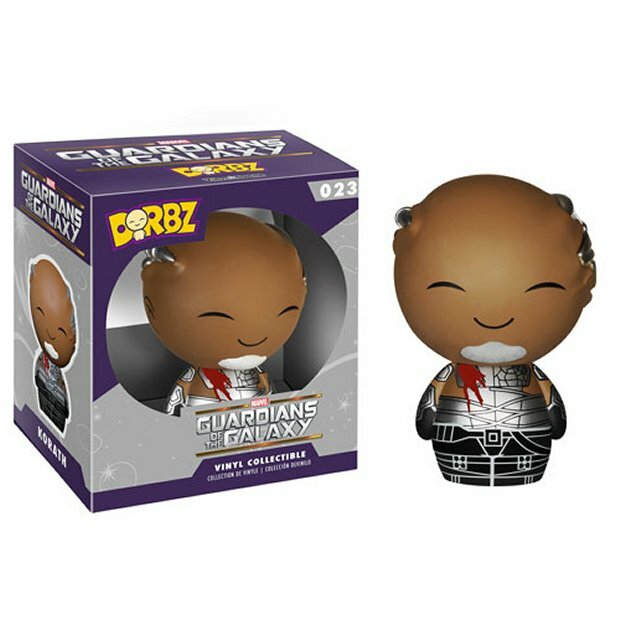 I may just have to buy all of them. They are only $8.99 each. That’s like maximum value on cuteness right there. 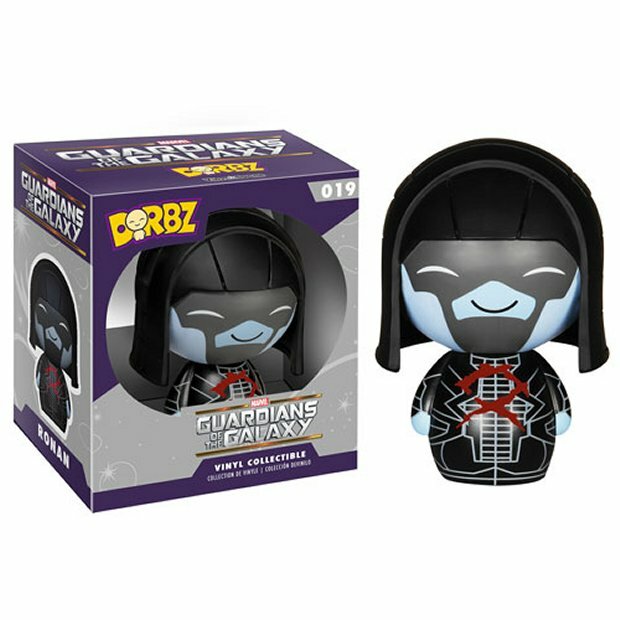 Here is a sampling and you can check out more over at Entertainment Earth.